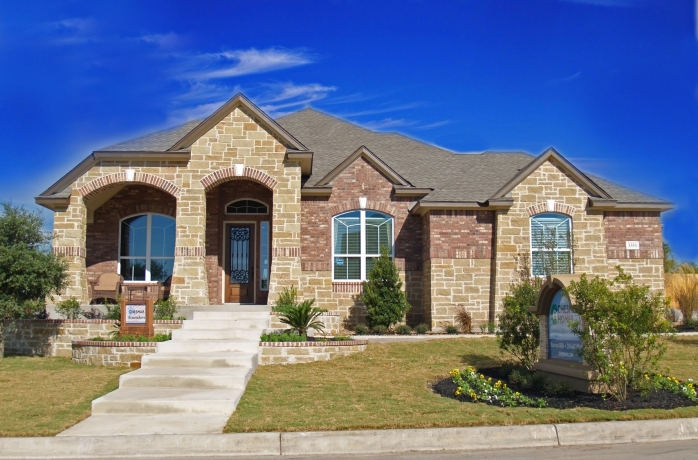 Chesmar Homes offers the San Antonio area High-Performance homes that exceed Energy Star standards and are Ce3 Certified to be healthy, energy efficient and sensitive to the environment. Each home comes with its own 2-year heating and cooling and comfort guaranteed. At Chesmar Homes, they have a strong commitment to make responsible choices for themselves, for their customers and the environment. They take pride in building high-performance homes featuring reduced energy and indoor water usages.